LEXINGTON, Ky. (Friday, May 29, 2015) – With a historic upgrade to tax regulations that would benefit horseplayers and the horse industry hanging in the balance, only four days remain for fans, bettors and industry stakeholders to respond to the U.S. Treasury’s request for public comment on a proposal to modernize IRS guidelines relating to the taxing of pari-mutuel winnings. A June 2 deadline for feedback was initially announced in the IRS’s March 23 Internal Revenue Bulletin (www.irs.gov/irb/2015-12_IRB/ar13.html). Because of the wide scope of the economic benefits, support for the proposed modification has poured in from all segments of the horse racing and breeding industry. But more support is needed. Individuals and organizations are urged to submit comments to Treasury via a two-step form at NTRA.com/IRScomment. The proposed changes would modernize withholding and reporting rules by redefining the “amount wagered” to include all of a bettor’s investment into a single pari-mutuel pool, and not simply the base amount of the winning combination. 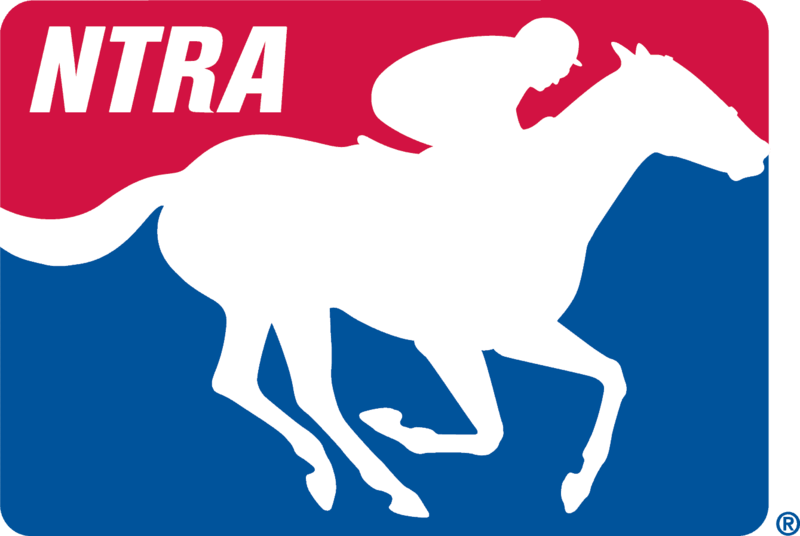 To learn more about the effort to clarify pari-mutuel withholding and reporting, visit the comprehensive Background page on the NTRA website at /en/legislative/background-on-effort-to-clarify-pari-mutuel-withholding-and-reporting. Resources on that page include links to articles and editorials penned by Steven Crist of the Daily Racing Form, Andrew Beyer of the Washington Post and 2001 Horseplayer of the Year, Judy Wagner, as well as the full text of the NTRA’s official nine-page response to Treasury.